I.H.M. with P&W Seminar in Mexico! El Institute for Homoeopathic Medicine a través de su Dirección en México y patrocinado por OpenRep SYNOPSIS software homeopático, se complace en anunciar el seminario “Hahnemann a través de Boenninghausen” que se llevará a cabo el día 11 y 12 (sábado y domingo) de Enero del 2014 en la Escuela de Medicina Alternativa (EMA) de la ciudad de Tuxtla Gutiérrez, Chiapas. Por su localización estratégica, sus bellezas naturales, atractivo turístico, accesibilidad en precios, y muy buena seguridad, hemos seleccionado el estado de Chiapas para realizar nuestro primer seminario en el 2014, de una serie que tendrán lugar en otras partes tanto de la república como del extranjero. PH. PULSATILLA NIGRICANNS FABIOLA DAVIS LUCAS, Directora de ésta escuela de educación superior incorporada a la SEP que el próximo año celebra sus 25 años de trayectoria y excelencia en la educación de estas medicinas, ha tenido a bien organizar por segunda ocasión en su escuela un evento con la presencia del Dr. Guillermo Zamora para la impartición de un seminario dirigido a homeópatas profesionales, o estudiantes de nivel avanzado. En términos generales (aunque iremos informando detalles más adelante) el seminario estará enfocado a la toma de caso, seguimiento y prescripción de acuerdo a la eficaz metodología de Hahnemann/Boenninghausen. 3a Norte Pte. No. 1415, Col. Moctezuma; Tuxtla Gutiérrez, Chiapas. 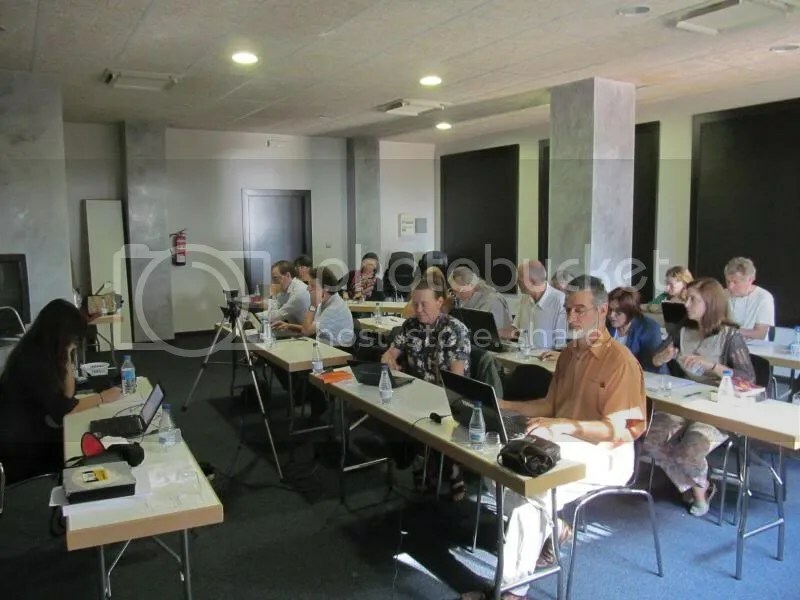 El Dr. Guillermo Zamora practica el método Boenninghausen de la Homeopatía Clásica usando el “P & W Therapeutic Pocket Book Edición 2011” en Español (Libro usado por Hahnemann, médico Alemán, descubridor de la homeopatía). 15 años de experiencia médica. El Dr. Guillermo Zamora es Médico Cirujano egresado de la UAG, México. Director Ejecutivo en México de la International Homeopathic Medical Society, Stockton CA, USA. Editor de la revista “Holisthic Medical Hylite International” Stockton CA, USA. Ha escrito y editado artículos homeopáticos tanto en inglés como en español en diferentes websites internacionales. En Junio del 2010 la revista “Homeopathy for Everyone” con más de 40 000 suscriptores dedicó su carta del mes a Latino América, presentando los trabajos del Dr. Guillermo Zamora. Traductor del “OpenRep SYNOPSIS Therapeutic Pocket Book” en español (Programa homeopático cuya base de datos es el “Therapeutic Pocket Book” versión 1846 de Boenninghausen). Investigador Homeopático y profesor del I.H.M. Two days of intensive study and enjoyment has now been completed. 20 of us enjoyed the Mallorcan weather, food and friendship. We discussed case taking in depth. We looked at how to observe the patient through Hahnemanns direction and worked through numerous cases starting with a video presentation to see how the method worked in practice. We discussed a number of aphorisms in order to comprehend the simplicity of Hahnemanns model for discerning ill health and worked through the steps required to observe the reality of dealing with sickness. On the Sunday we looked at the development of the repertory, spending time discussing the differences between Boenninghausens model and Kents. At the conclusion of the seminar, The I.H.M and P&W happily gifted a full Professional SYNOPSIS program to Isidre Lara for his help and consideration in every step in preparing this seminar. Without him, it would not have been possible to have such a smooth and efficient weekend. We also asked Dr Lara to become the SYNOPSIS representative for Spain. He will be the man to go to as soon as we set up the details on the website. We released a new Spanish only version of the Program, and to celebrate the release, we had a free draw for the attendees, one happy homoeopath went home with it. 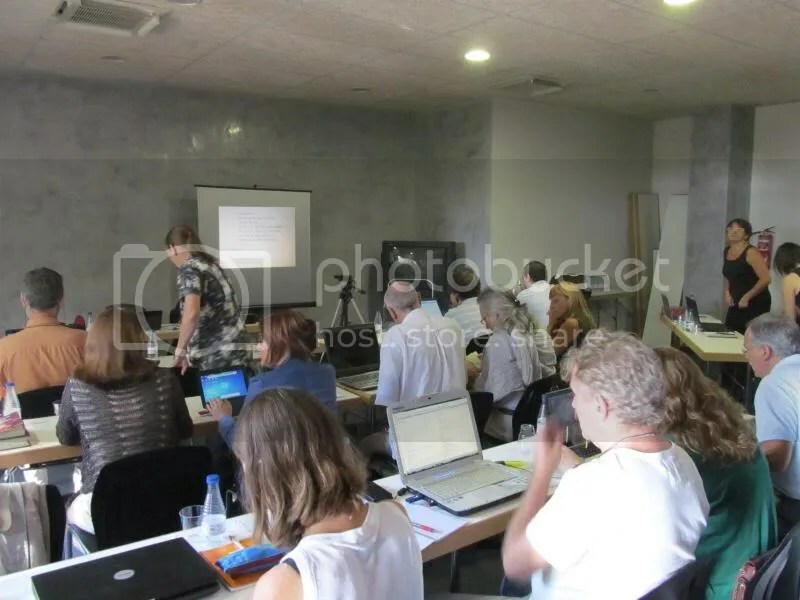 Nadia Martin, our professional translator and co incidentally, a student at an eclectic naturopathic and homoeopathic college on the Spanish mainland, did a fantastic job in holding it all together…. 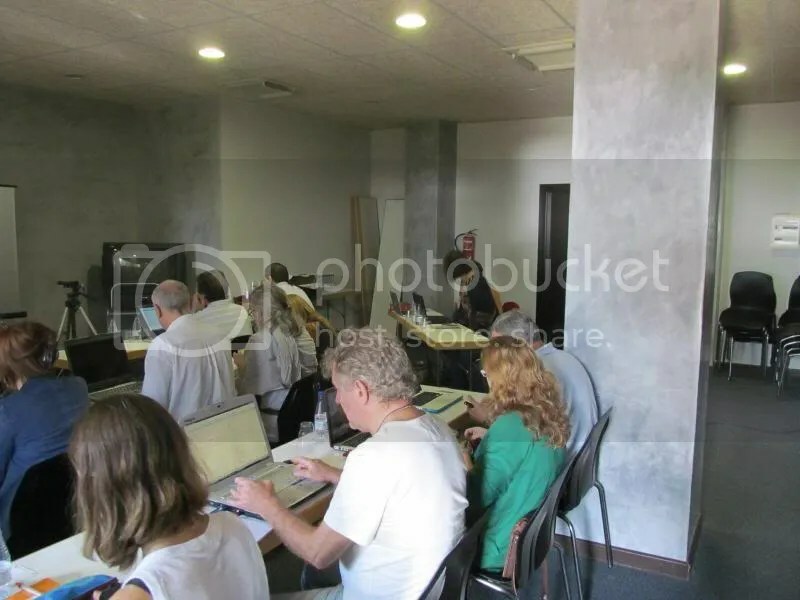 the nicest thing was after the seminar concluded, she told me that after listening to the information, was that she was inspired to actually try homoeopathy as she now understood far more in two days than in all her training… Miss Nadia, thank you for everything you did… you were the perfect fit. To the management of the Blue Bay Hotel in Cala Mayor… thank you. Incredibly well managed and nothing was too much trouble. I will be on the Island this evening getting there in time to setup the teaching room and organise last minute requirements. So far everything has gone exceedingly well, lots of help from the management of the Blue Bay Hotel. A special thanks to Celeste who has been invaluable. (A. Celeste Malenque Pons) commercial director of millbay hotels. There is still time for those who want to jump on a plane for this weekend for the Seminar.. English with professional Spanish interpreter. As a special request, I have packed my Q (L.M.) medicines and will demonstrate briefly how they work and how to make a new potency. I have used Q potencies since 1987 for every ailment almost exclusively and have the utmost confidence in them. Looking forward to seeing you on the Island. I laugh every time I see this video.